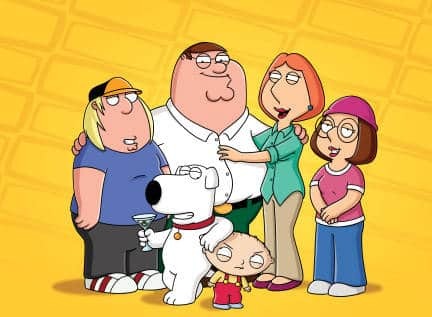 Family Guy: Back to the Multiverse will release later this year, Twentieth Century Fox Consumer Products and Activision have confirmed. This will be inspired by inspired by ‘one of the most popular and notable episodes in the series’ history,’ and provide fans with an interactive gaming experience. Activision have yet to share which console platforms Family Guy: Back to the Multiverse will be released on.